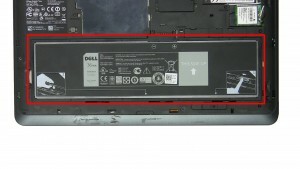 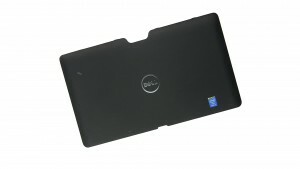 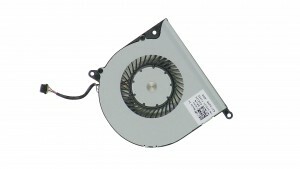 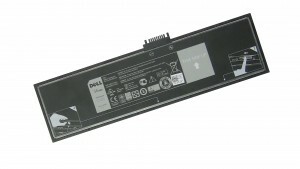 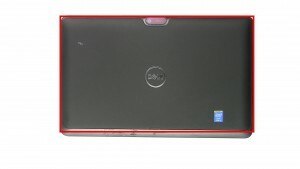 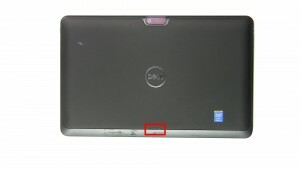 In this Dell laptop tutorial we are going to show you how to install and replace the Touchscreen Assembly on your Venue 11 Pro 7139 (T07G001) laptop. 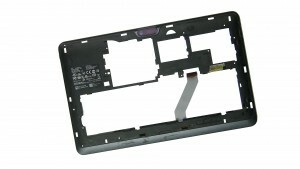 These installation instructions have be made into 24 easy to follow printable steps. 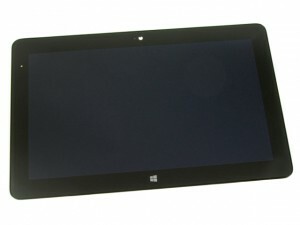 We have also create a video tutorial that shows you how to install your Venue 11 Pro 7139 (T07G001) Touchscreen Assembly. Pry up & unsnap the Access Door. 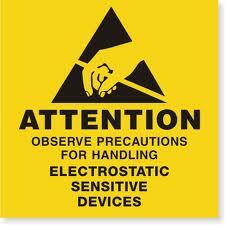 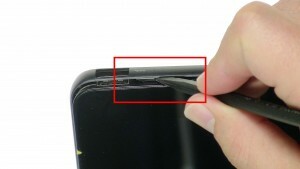 Slide the latch over & remove the Battery. 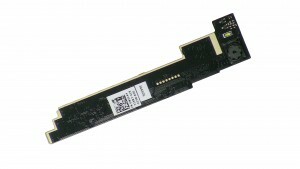 Remove the M.2 SSD Solid State Drive. 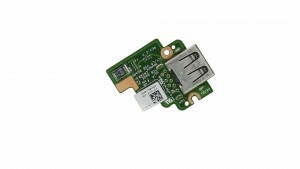 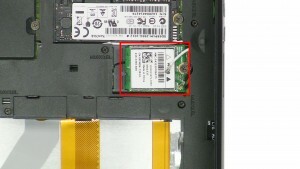 Remove the Wireless WLAN Card. 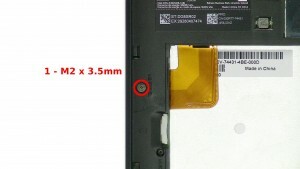 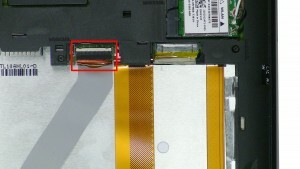 Remove the 1 - M2 x 3.5mm screw. 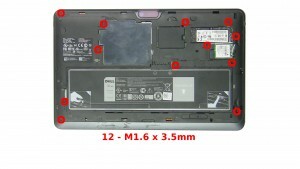 Remove the 12 - M1.6 x 3.5mm screws. 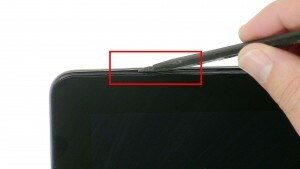 Using a scribe, carefully separate the base from the screen. 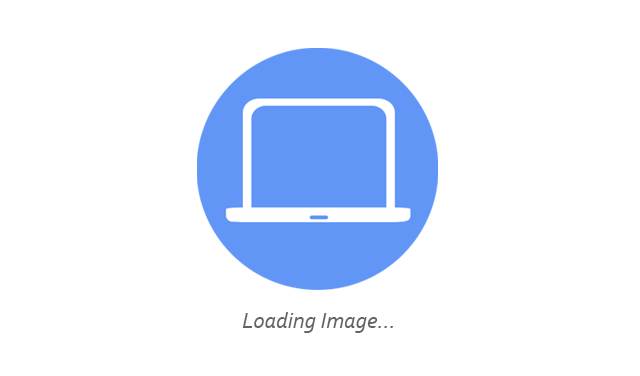 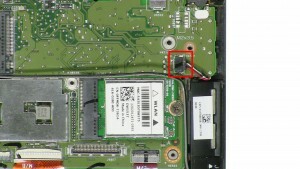 Unplug & remove the CMOS Battery. 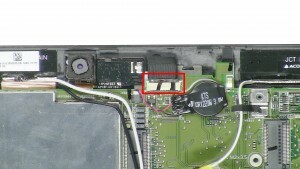 Remove the HDMI / Power Input Circuit Board. 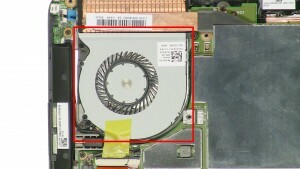 Remove the 1 - M1.6 x 3.5mm screw. 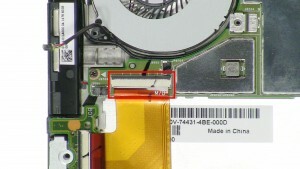 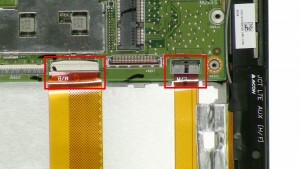 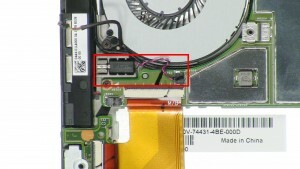 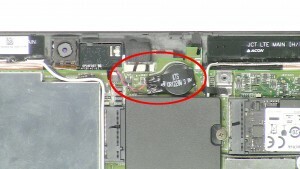 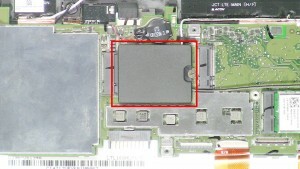 Remove the USB Circuit Board. Remove the 3 - M1.6 x 3.5mm screws. 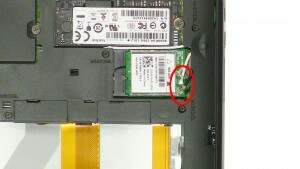 Remove the Power Button Circuit Board. 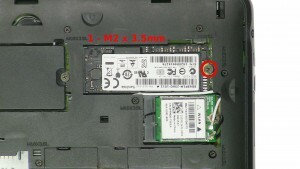 Remove the 2 - M1.6 x 3.5mm screws. 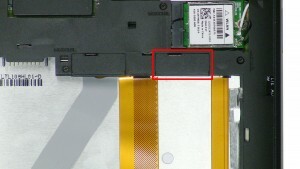 Remove the Speakers and antenna cables. 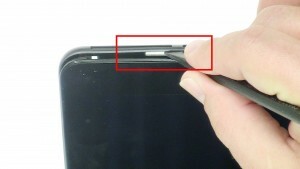 Unplug & remove the Rear Facing Camera. 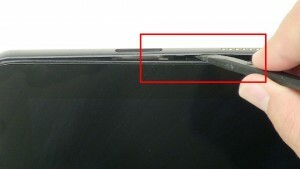 Remove the front facing camera & cable. 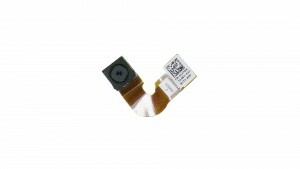 The remaining piece is the Front Facing Camera. 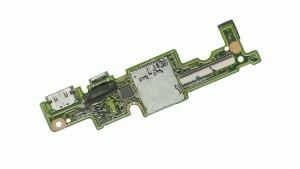 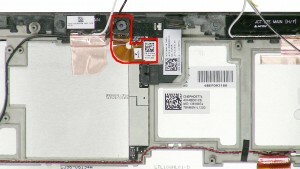 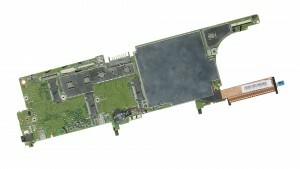 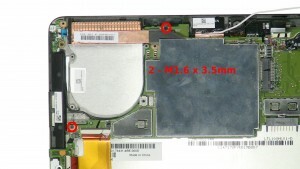 The remaining piece is the Touchscreen Assembly.